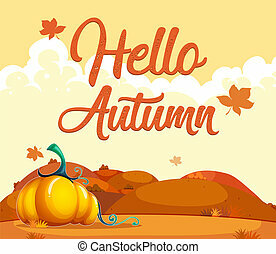 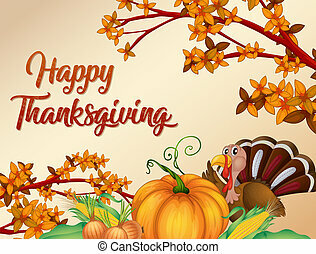 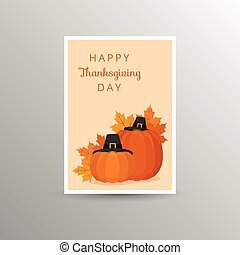 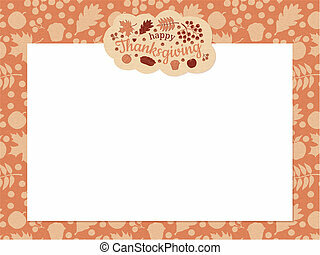 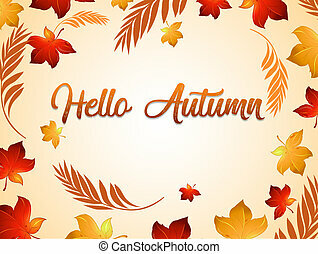 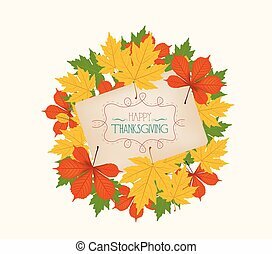 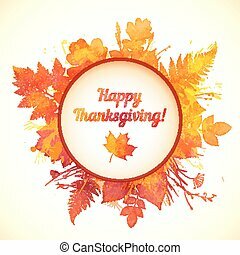 Autumn thanksgiving template. 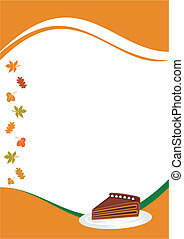 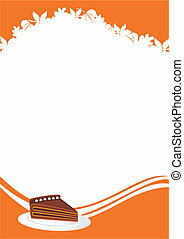 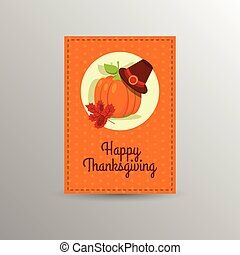 Illustration composition for thanksgiving halloween invitation border or background with copy space. 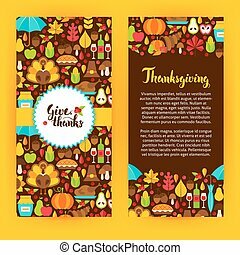 Illustration composition for Thanksgiving Halloween invitation border or background with copy space. 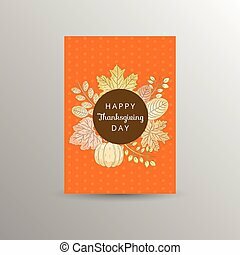 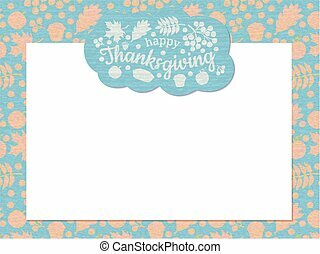 Flyer Template Thanksgiving. 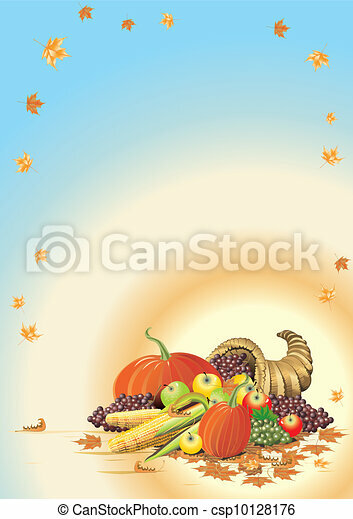 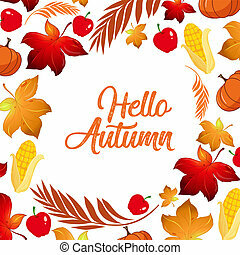 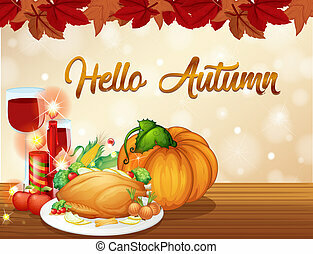 Vector Illustration of Autumn Holiday Concept.